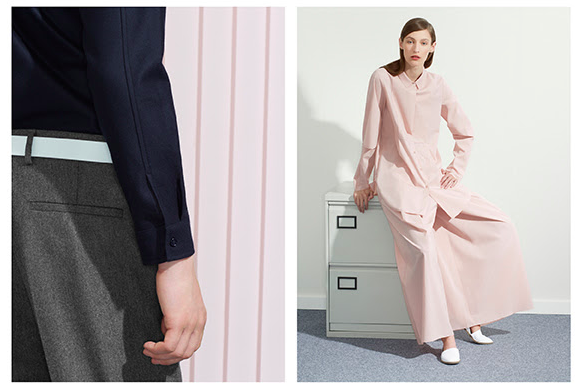 This is how COS is presenting its collection, and once again has failed to disappoint. The sophisticated, classic and clean cuts make COS one of the most effortless contemporary fashion brands. Season after season, the classic palette is its strength. I'm a COS devote and I can't wait to beef up my wardrobe with some dusted and soft shades. Simple pieces and unique details is all I need this summer. See all the women collection here.